In most regions of the country, it is a seller’s market. In previous years, sellers were doing just about anything they could to get an offer—sometimes even selling their home for less than it was worth. Now things have turned around and homes are selling within days of going on the market. It is definitely a new time for real estate, and we couldn’t be more thrilled. But when it is a seller’s market, that doesn’t mean you can relax your selling strategies. Instead, it is vital you take advantage of the high demand for homes by doing everything possible to attract the highest offer on your home. One way this can be done is by using a professional stager to prepare your home for photos and staging. There are many ways to invest in the resale of your home, but one strategy is to stage your home with the help of a professional. While most homeowners know to declutter their home or move larger items to storage, many do not have the design knowledge it takes to stage their home without assistance. This is where a professional home stage becomes incredibly valuable to the home selling process. A professional home stager is similar to an interior designer, except they specialize in creating a simple space where potential buyers can imagine their own furniture and belongings. How do I Find a Home Stager? If you are looking for a professional home stager, asking for a recommendation from your realtor is a great place to start. 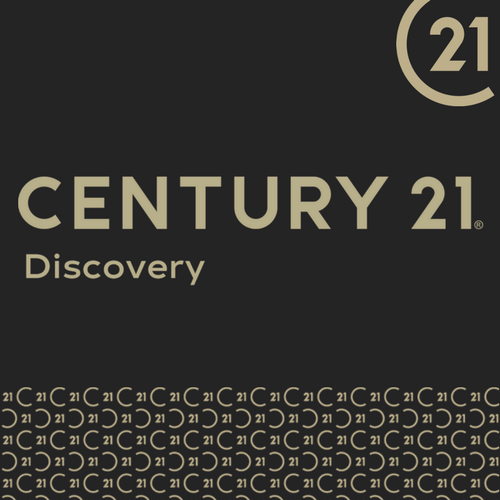 Many realtors, including Century21, offer home staging services to their clients. Their experiences realtors can work with you to create a beautiful and simple space before you place it for sale. If your realtor does not offer specialized home staging services, they will most likely be able to recommend a professional they trust to stage your home. The average home staging service costs $625, and this number can vary greatly based on the size of your home and how much work must be done to prepare your home for walk-throughs. Is Home Staging Really Worth it? In some cases, homeowners wonder if home staging really worth the extra expense. The truth is, staging is vital to attracting the right buyer to your home. According to buyers surveyed by Realtor.com, as many as 46 percent of families who first look at homes online are more likely to schedule a walk through if the pictures are staged. In addition to this, 81 percent of buyers revealed they had a much easier time imagining their family and their belongings in a home when it had been professionally staged. Getting buyers in the door and peaking their interest aren’t the only benefits to home staging—it also seems to increase the dollar amount of offers. The average increase in selling price is between 1 and 5 percent, which greatly exceeds the money spent on staging. At Modernize, we know how small changes can make a big impact on the appearance of your home. Because of this, we encourage our readers who are selling their homes to consider working with a professional home stager who can help them get more potential buyers in the door and increase the selling price of their homes. About the Author: Mary Sauer is our Guest Blogger who works at Modernize. Modernize is where you come to get inspired, see what’s possible, and connect with a professional who will make your dream home a reality.